Buckhorn Music Publishing Incorporated was founded in 1964 by Marijohn Wilkin (1920-2006) and her partner Bill Justis. One of the first songs in the company was "G.T.O.," written and recorded by Marijohn's son John Buck Wilkin under the name Ronny and the Daytonas, which went Top 10 in the U.S. pop charts. Kris Kristofferson came to Nashville and Buckhorn in 1965. 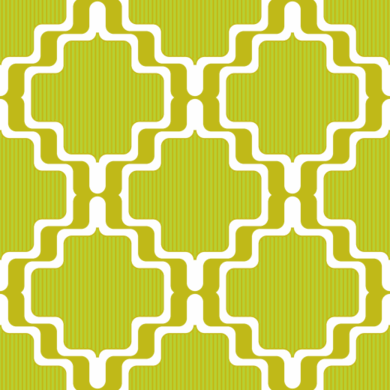 By then the company had a new partner, Hubert Long, himself a publisher and booking agent. Kris wrote some 70 songs for Buckhorn, including "For the Good Times" and "One Day at a Time," the latter co-written with Marijohn. His catalog was sold to BMG Music in 1991 except for "One Day at a Time," which is still in the Buckhorn catalog along with Marijohn's extensive Gospel collection. Kris went on the write for Fred Foster's Combine Music and to record for Foster's Monument Records label in 1970. Marijohn gave Buck his catalog in 2000 which he turned over to Warner Music in 2003. See www.gto.vg. 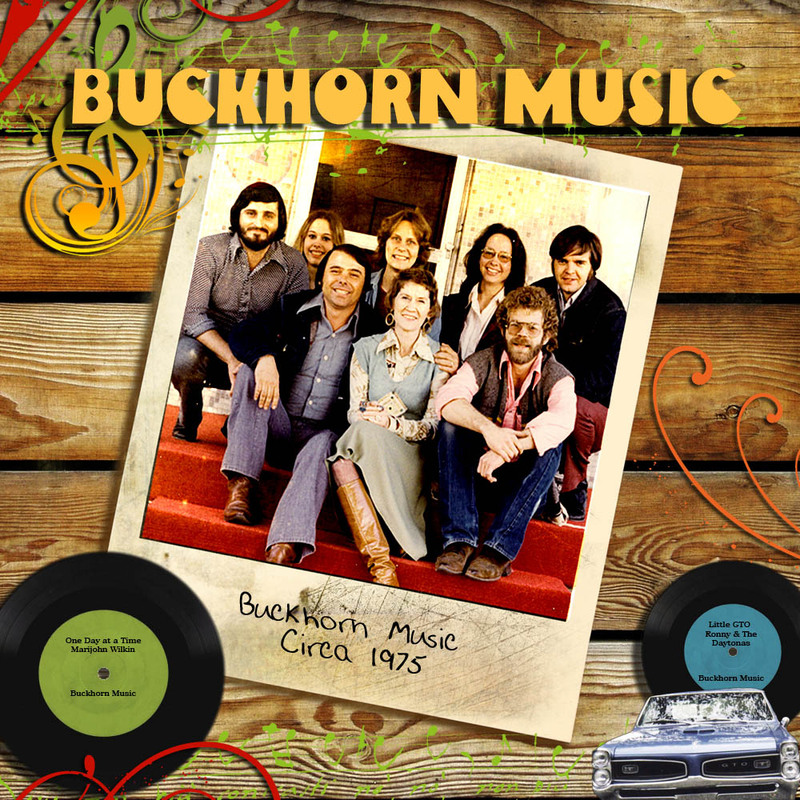 Buck continues to run Buckhorn from Nashville and is represented internationally by Valentine Music Group UK, Buckhorn's international representative since 1973. See www.valentinemusic.co.uk for licenses outside the U.S. and Canada. Marijohn Wilkin front and center. Watch for www.marijohnwilkin.com site for online sales of Marijohn Wilkin Gospel CDs and sheet music, coming soon. �2012-2017 BUCKHORN MUSIC PUBLISHING INCORPORATED, All rights reserved.